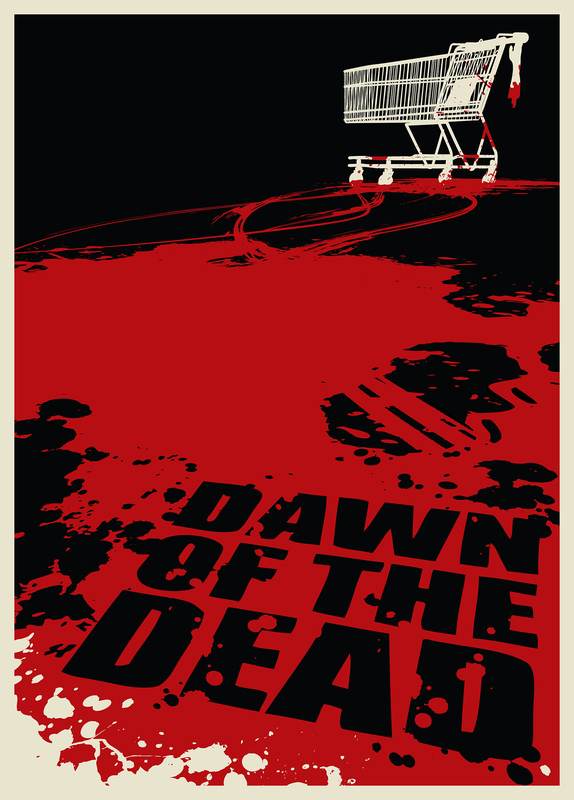 2 colour screen print for the classic zombie movie Dawn of the Dead. Produced for the 2009 CinemaScope exhibition at the Boxbird Gallery in Brighton UK. I have one or two left – contact me directly if you’re interested in purchasing.